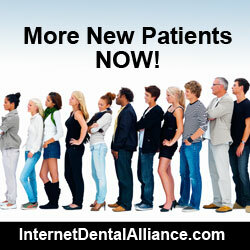 Today’s dental implant dentist isn’t necessarily a specialists. In fact, this survey found that 99% of general dentists restore dental implants, and 55% place the implants themselves in straightforward dental implant surgery cases. We also found that 30% place implants, even in difficult cases, and 33% offer immediate load dental implants. When it comes to mini dental implants/denture implants, 61% restore them, and 45% place them.